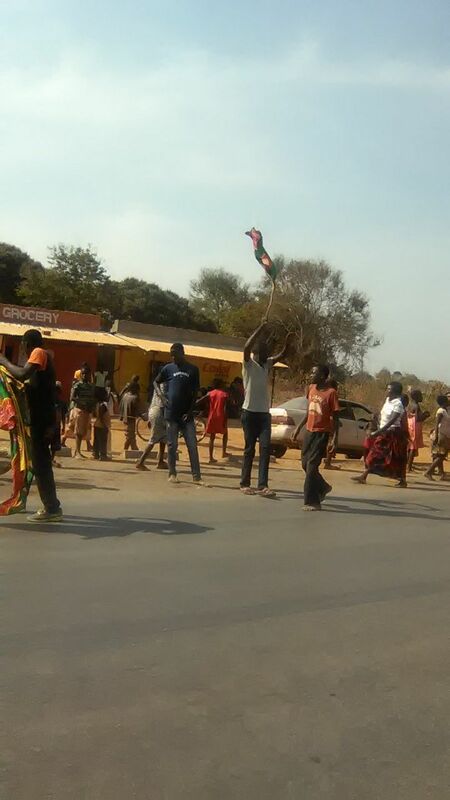 People in Mumbwa and other parts of the country have begun celebrating the decision by Electoral Commission of Zambia to cut off 8,000 votes from President-elect Edgar Lungu. The People are now honking and hooting while shouting that “bring back my vote”‘ . This afternoon ECZ announced that it has cut off 8,000 votes from PF in lundazi constituency following numerous irregularities that the UPND cited.